David Hilliard asked for God’s pity on a vampire who wished for love. 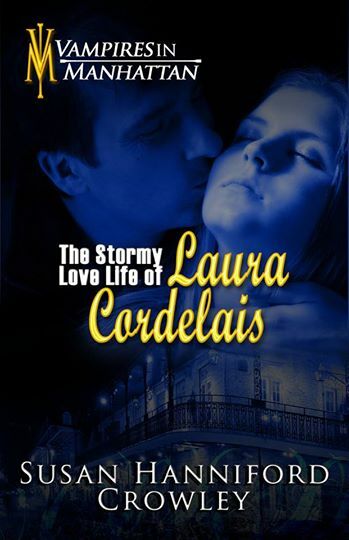 Everything has gone wrong in one day for Laura Cordelais. Her fiancé dumped her a week before the wedding, she finds out her mother has died, and she gets mugged leaving work, so she doesn’t even have the money to get to New Orleans for the funeral. The pain in her heart being too great, Laura climbs over the railing of the Brooklyn Bridge. Then she changes her mind and slips. 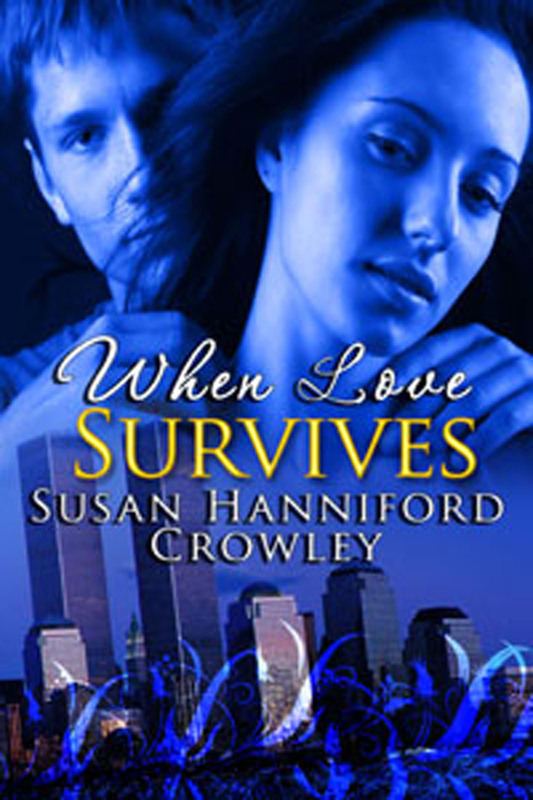 David plunges into the river to save her, but the damage to her body is too great. “You were very badly injured in the fall. I was going to take you to the hospital, but you said, ‘No hospital.’ That you’d keep trying to kill yourself.” His jaw tightened. “I couldn’t bear the idea of your death. Please, forgive me, but I couldn’t let you die.” He gazed deeply into her eyes. 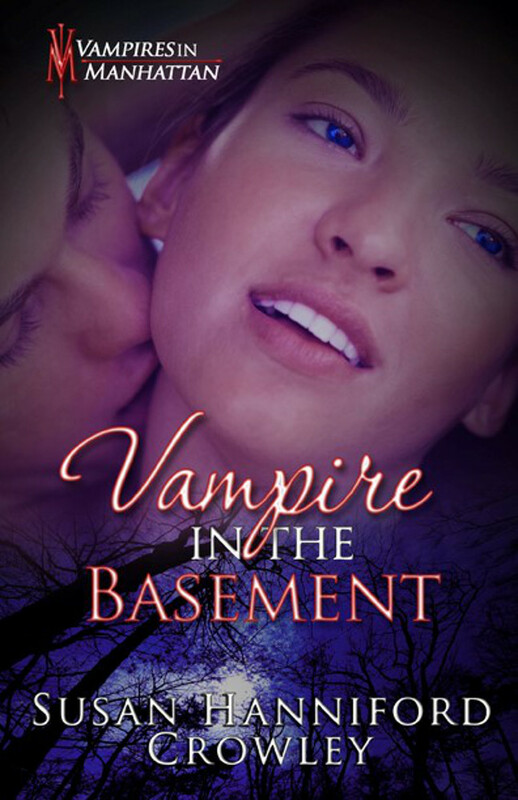 Laura moved her tongue inside her mouth and came across the fangs. “Oh, my God!” She tried to sit up, but he pushed her gently down. 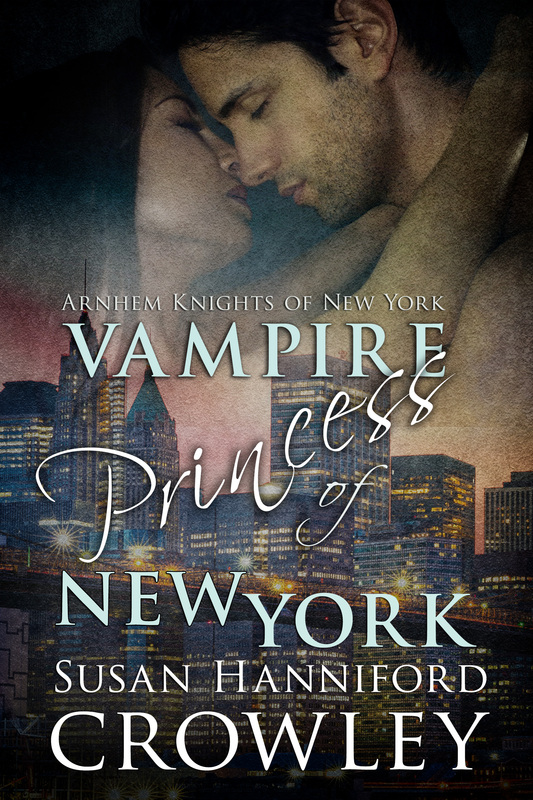 “You made me a vampire?” Every tale she’d heard as a child in New Orleans rushed back to her. Vampires were monsters. “Now I’m a monster!” Anger flushed through her. How dare he make her this! He had no right. She seethed. Then another emotion unexpectedly filled her, when she gazed up into his eyes. I couldn’t bear the idea of your death. His tender words echoed in her entire being and soothed her broken heart, as if he’d kissed her lips without touching her. She looked at him with wonder, reached up and caressed the young beard on his chin. He smiled and she could see his fangs now. Strangely, she wasn’t frightened. “We must do the last part.” He bit into his arm just inside the elbow and put it against her mouth. “No.” She pushed his arm away. Once a day I will post around 7 pm. Eastern Time (New York time). To enter, comment in the comment box “I love Max more” and add why you would like to win one of my Kindle ebooks. Please, tell me which one. Kindle books are listed below. Every time you comment, you increase your chances. Your name goes in my hat again. ‹ The Soldier’s Final Mission by Laura M. Baird	› Freebies from Michael Mandrake!